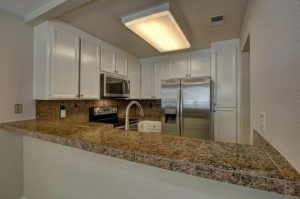 Immaculate move-in ready condo in gated community with club house, pool and other amenities. 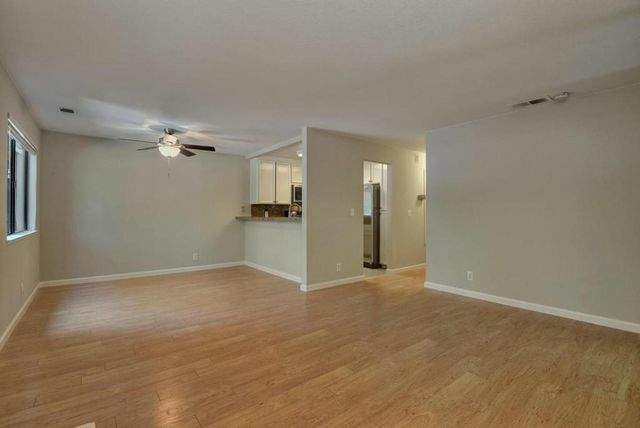 Conveniently located near Summerlin, Hwy. 215 and shopping malls, it also has beautiful walking trails nearby. 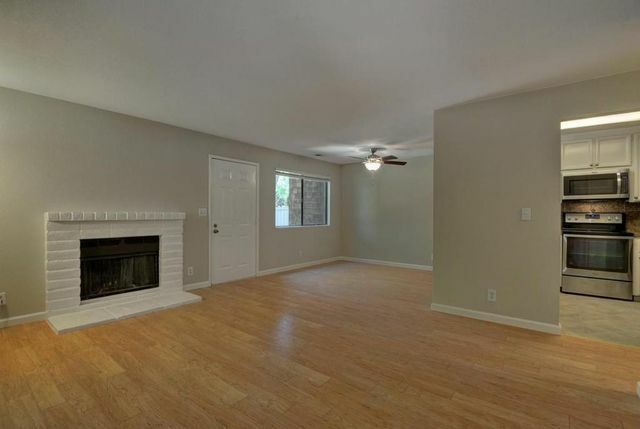 Vaulted ceilings provide lots of light in this home. 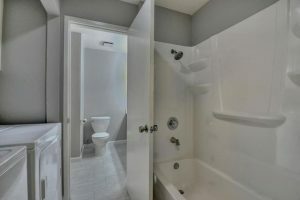 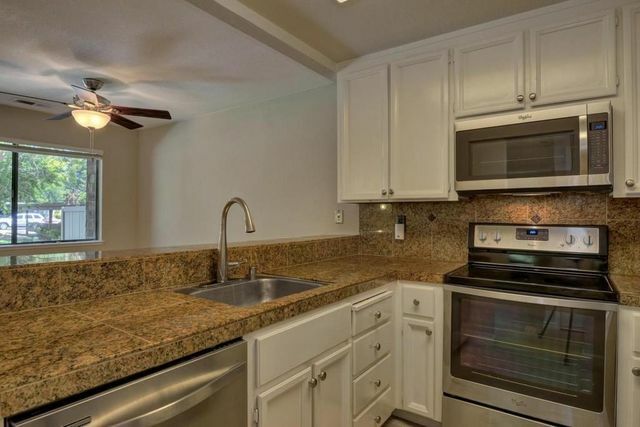 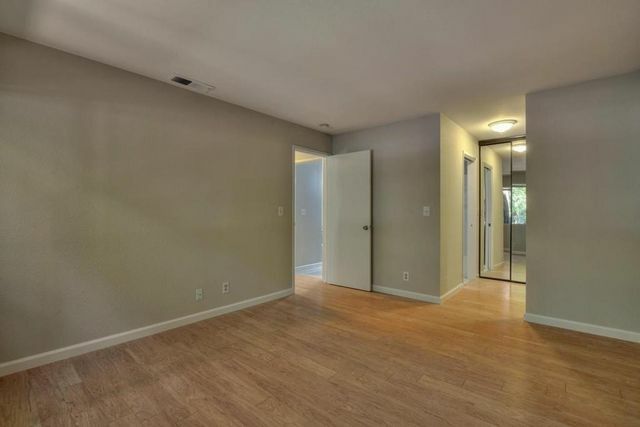 It also has new laminated wood flooring, granite counters in the kitchen, brand new ceiling fans, new water heater, new refrigerator and new sink faucet.